Feiwel & Friends, 9781250074119, 336pp. Cecelia Ahern is the award-winning and bestselling author of many adult novels, including P.S. I Love You andLove, Rosie-both of which were major motion pictures. 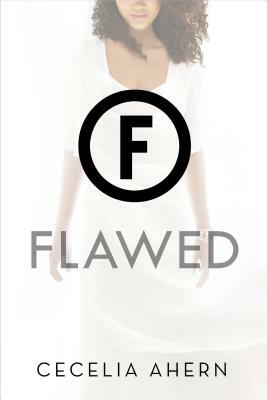 Flawed is her debut young adult novel. She resides in Ireland.